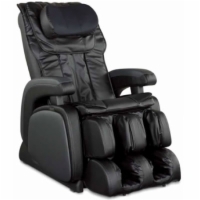 Browse our selection of premium massage chairs by Cozzia and pick the model that's got everything you want! Each chair has a distinct set of features, with auto-scan technology available to customize a massage routine to your individual profile. 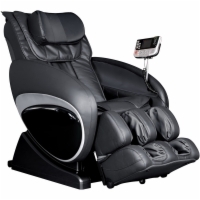 Choose a basic massage chair model, or get one that reclines fully with an extending footrest to catapult yourself into ultimate relaxation!